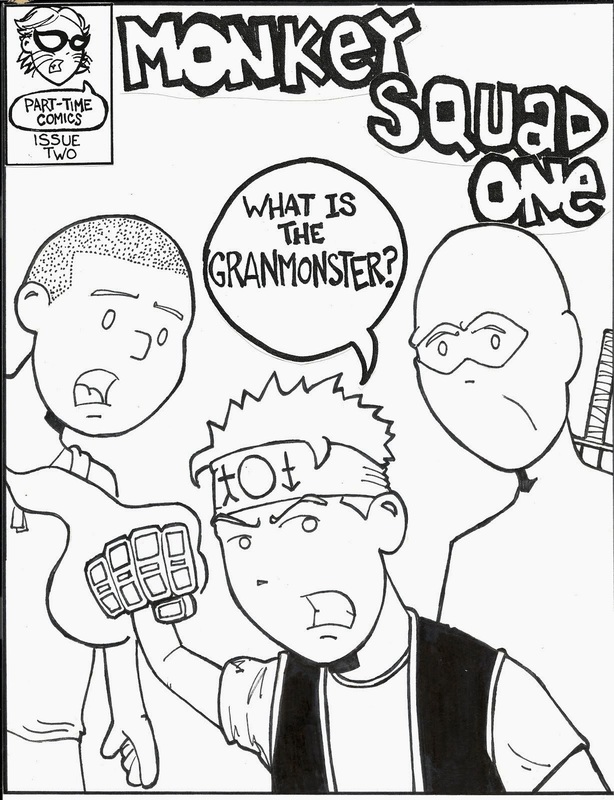 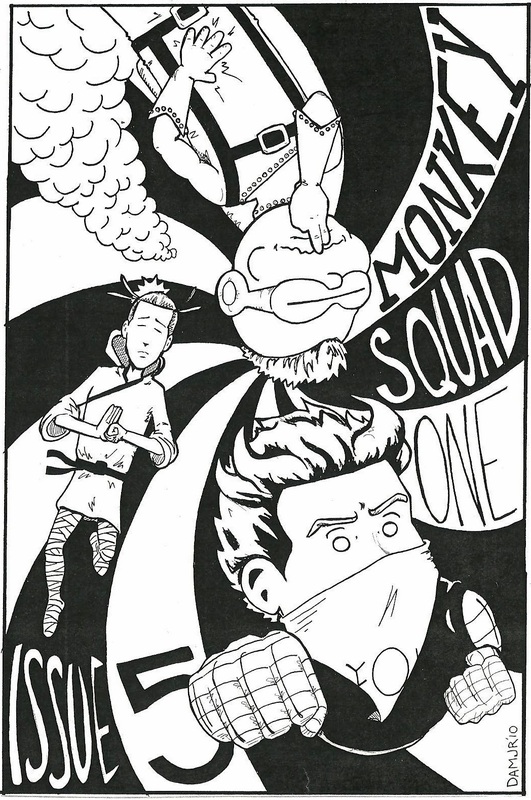 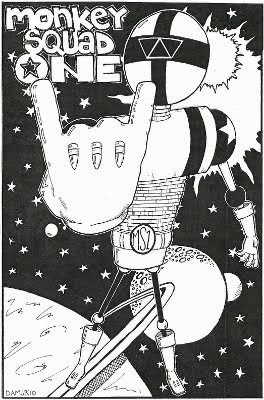 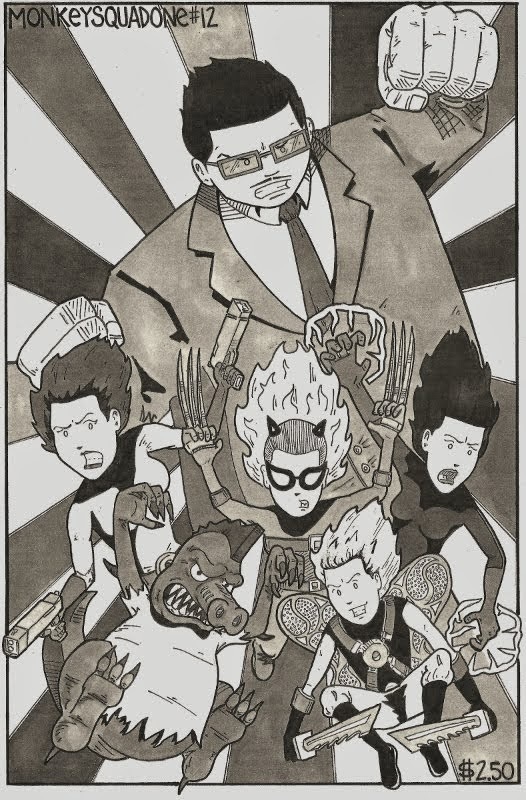 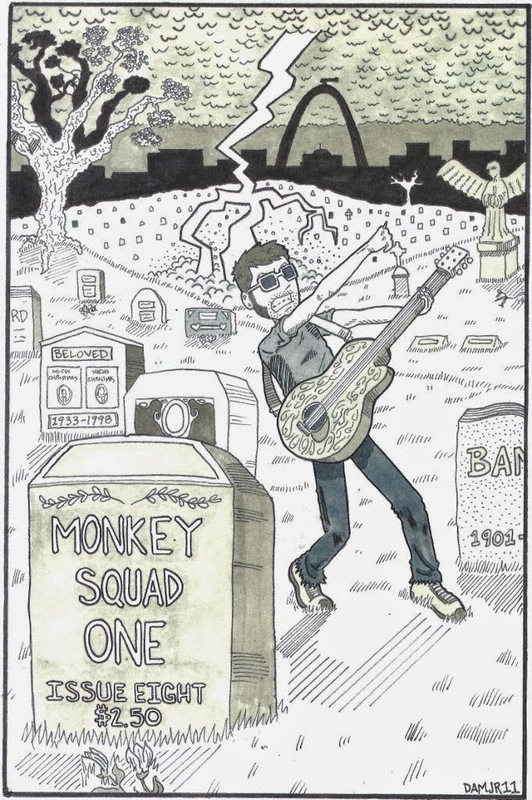 Monkey Squad Monday! 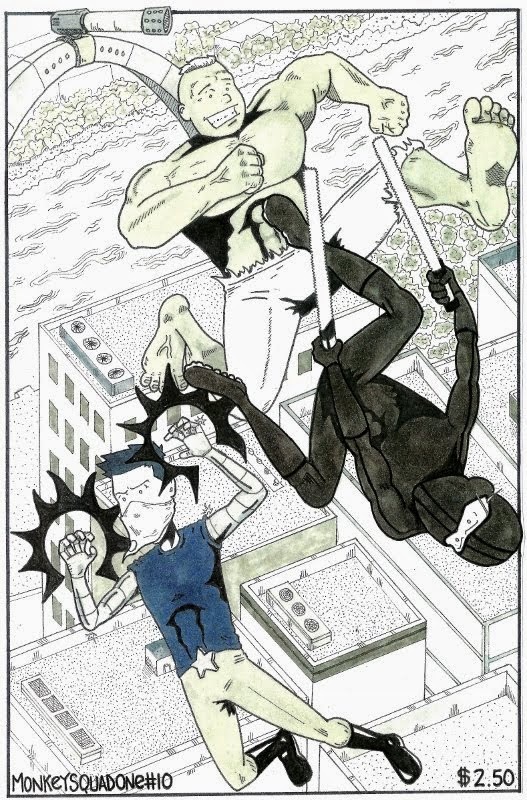 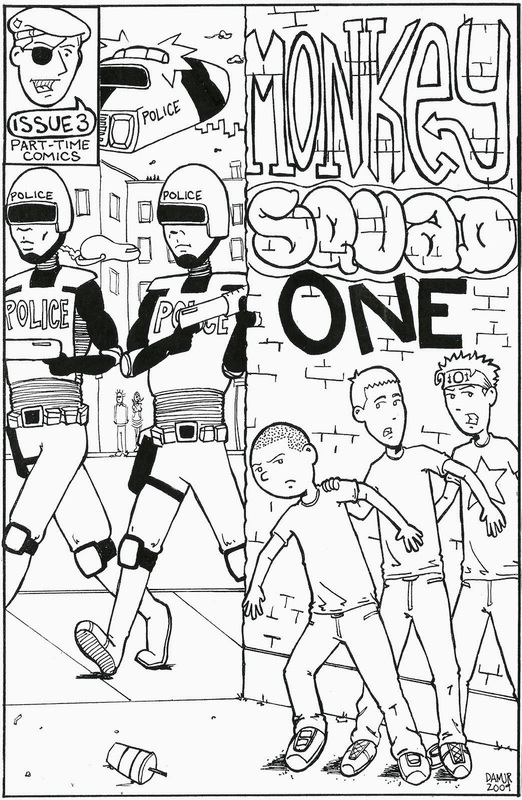 : Monkey Squad One Annual #2. 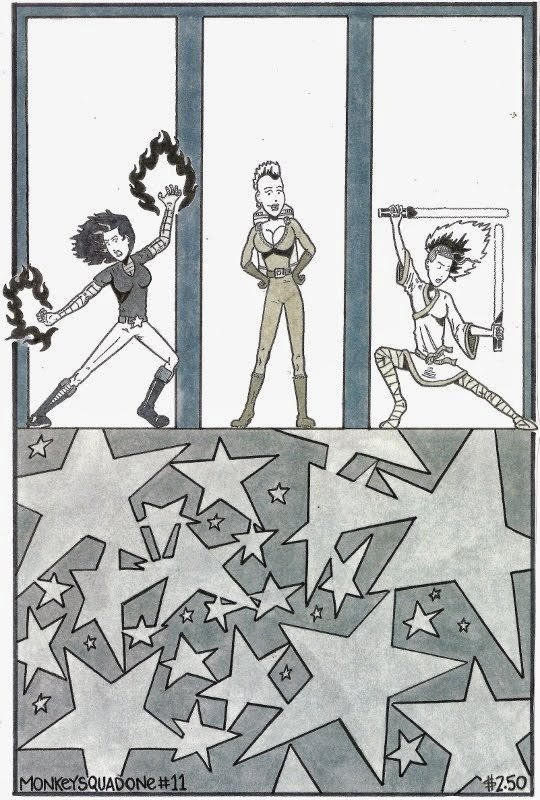 Pages 28, 29 & 30. 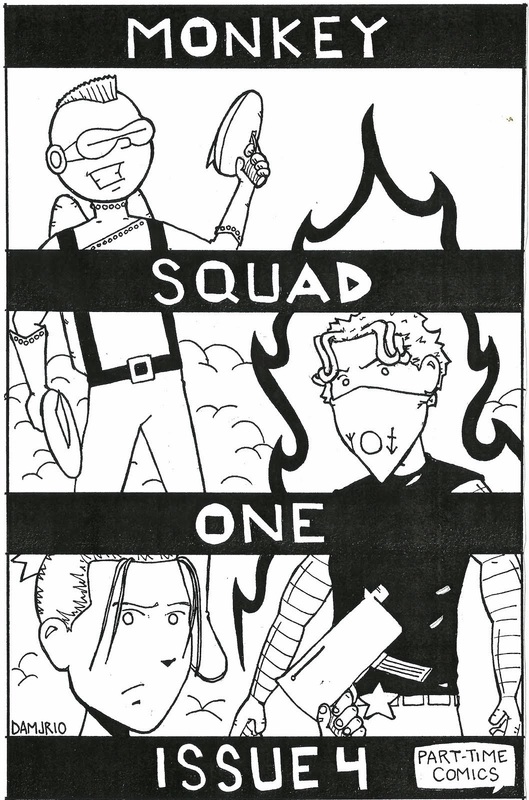 Monkey Squad One Annual #2. 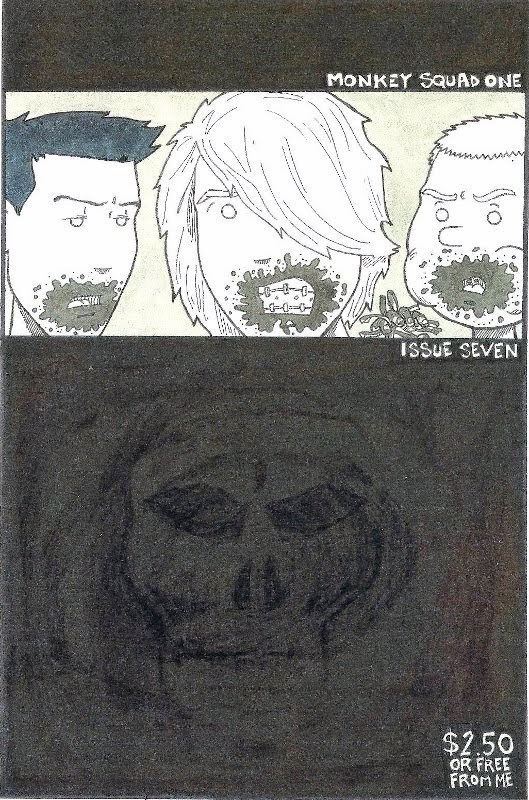 Pages 28, 29 & 30. 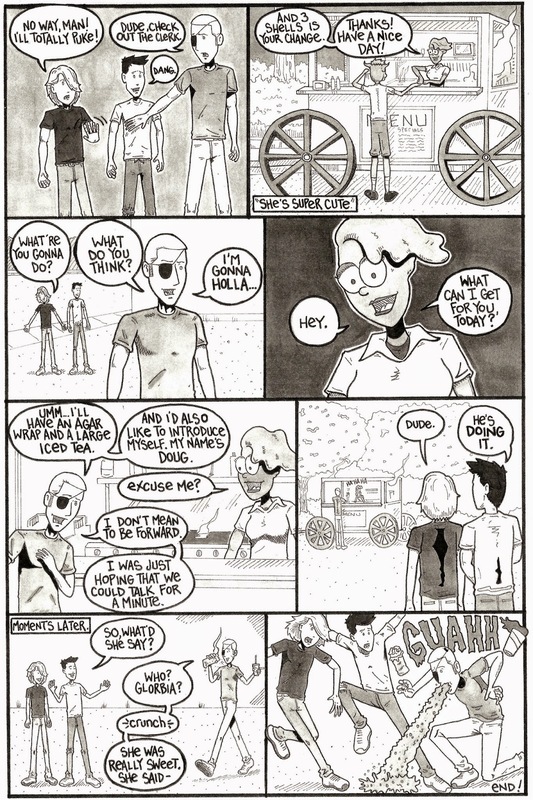 I don't wanna talk to much about the last page of Infinite Romantic? 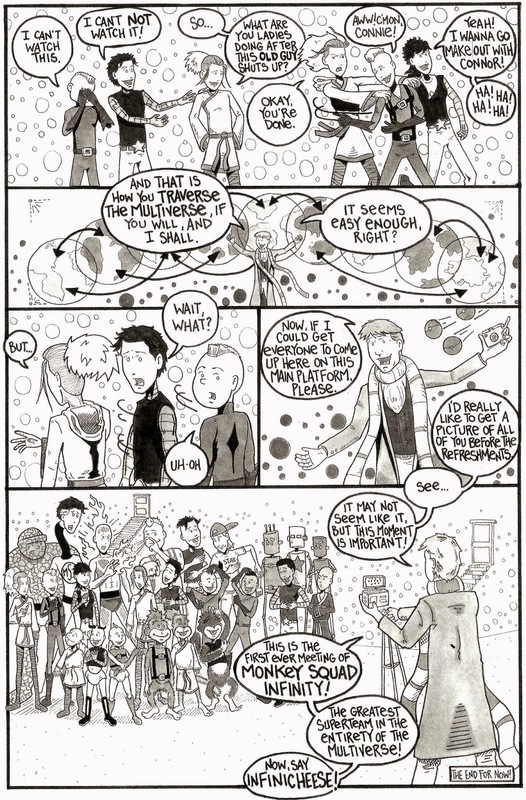 because along with being a glimpse into the past, it's also basically a road-map to the end of the series, so I'm just gonna move along! 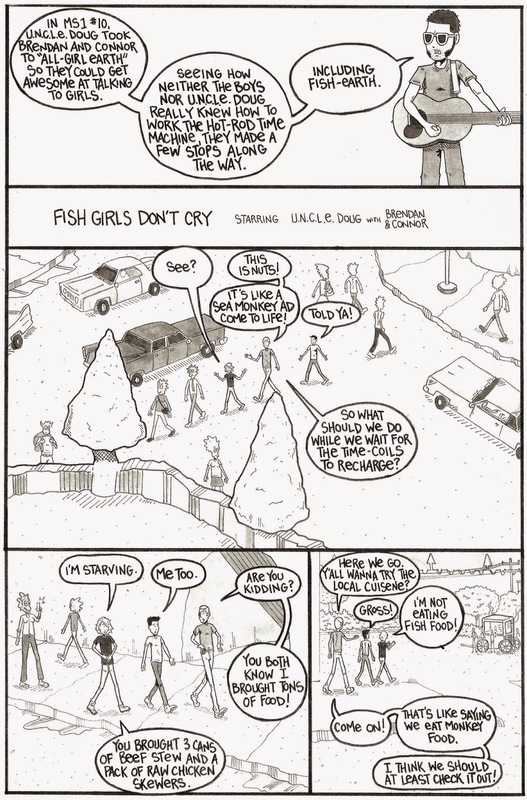 Fish Girls Don't Cry is probably my favorite story in the Annual. 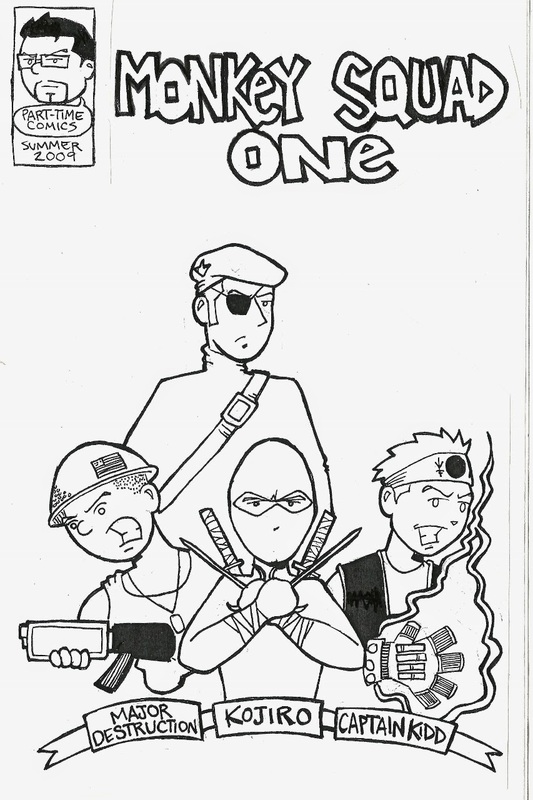 It has no plot points or story progression. 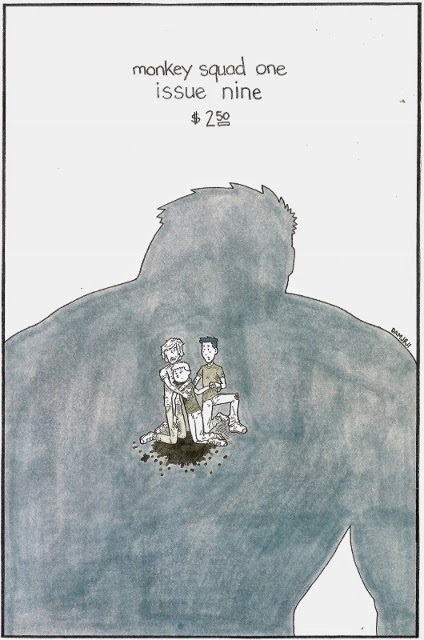 Just a little characterization & vomit!